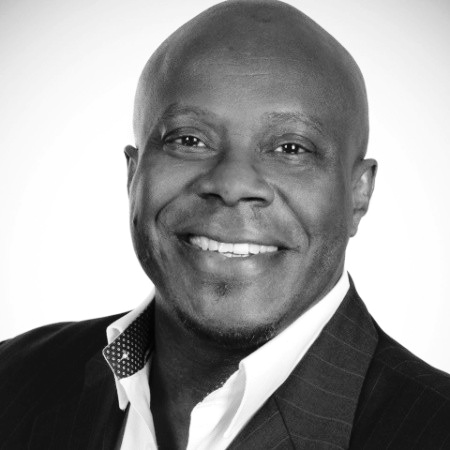 The job industry, regardless of the sector, has become a difficult and competitive place. When it comes to the top management, the competition is tough and requires the person to bring forth the best. Companies want to hire IT executives who are not only capable of handling pressure but can also take the business to the epitome of success with their unique vision. While most top-level management jobs have their own specific requirements, the ability to fit the position as well as the company is what matters. Applying for jobs that do not match the skills can be justified. However, often times, IT executives looking for a change are stuck up with no real luck. What causes this stuck up? In spite of having the right skills, knowledge and even expertise, some don’t end up in the top management jobs they have been looking for. If you have been going through this, there is no need to feel remorse. The answer is right there in front of you, and all you need to do is recognize. 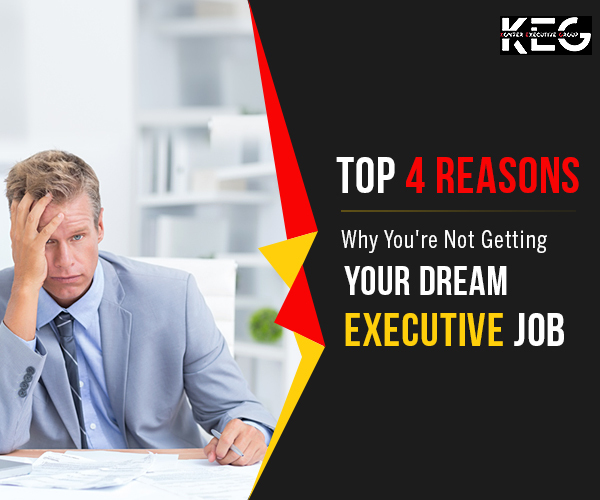 There are some very common reasons for you not getting the executive dream job you want. To ease things for you, a list of these reasons have been summarized here. Keep reading to find out more. For whatever may be the reason, if you have not worked in a continuous period and have gaps in your employment record, the employers might find it as a red flag. These gaps should be easy to explain, and every reason presented should be valid. Gaps in employment without prior explanation can make you look like a lazy person, and honestly, no one wants to hire a lazy person in a management position. You should subtly convince the employer about the gap and get them invested in your visions and expertise. So, get ready to explain the gaps or else you might just lose an awesome opportunity. While explaining a gap can be a difficult thing to do, something far worse comes your way when you have too many jobs on your resume and you don’t know how to explain the same. Recruiters want someone who can stay loyal to the job, show the right amount of dedication that will allow the company to reach its objectives. As a person, in a top-level management position, this is the least that can be expected from you. Jumping from one job to another can raise questions on your loyalty. This has a negative impact on your total experience. If you have changed jobs too often, make sure you have proper reasons to explain the shifts. In this case, your main focus should be on winning the trust of your future employer and helping them believe in you and your vision. The job is for a CIO yet your skills narrate a different story altogether. This can put you in the negative light and ruin your chance of finding a new job. When applying for a job, you need to ensure that your skills fulfil most of the requirements of the position. So, if you are expected to create value through technology, you need to showcase skills that support your claim. Only by highlighting the appropriate skills for the jobs can you get the opportunity you are looking for. Buzzwords! No, this has nothing to do with the vocabulary of the millennials. These are practically the keywords used for searching jobs and the words that make your resume stand out. Words like “opportunity”, “flexible” and “leader” have a significant impact on the recruiters, especially for the IT executives. Even if you are showing off your skills in your resume, you need to use the right words to grab the attention of the hiring managers. Since time is limited, recruiters do a quick scan of the resume and find exactly what they are looking. This is why buzzwords are important. As for using the keywords, you need to make sure that your resume has the right words that match the job requirement. So, if you have not been using the buzzwords, it is time you start doing so. If you have been doing any of the things that have been mentioned here, it explains why you are failing to secure your dream job in the executive position. The process of finding a job can be made more efficient and fast with reputed recruitment consultant Australia based. Hire their services and find what you are looking for!